The Raptors have started the season an impressive 5-1, the best start in franchise history. 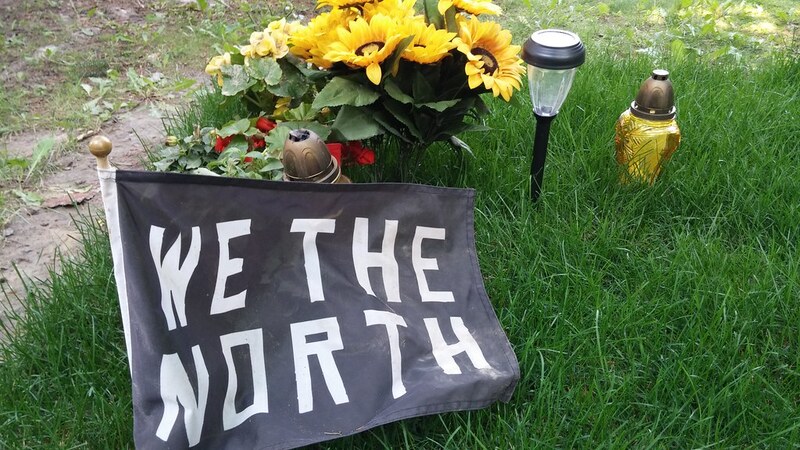 In April, the biggest Raptors fan I knew passed away. His burial spot is not marked by a gravestone or marker, but by a "WE THE NORTH" flag. I'm just sorry he's not here to see this hot start. He'd have dug it the most.